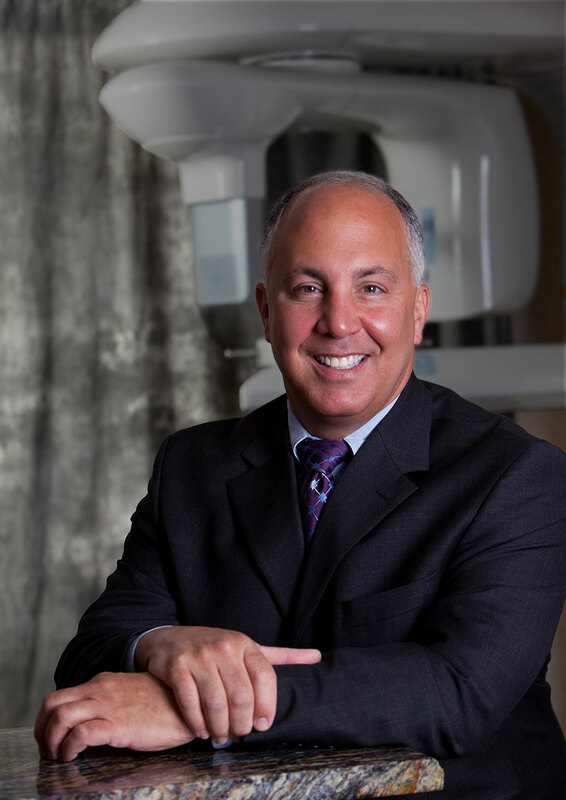 Congratulations to Manalapan dentist, Dr. James Courey for being named as a NJ Monthly Top Dentist, Prosthodontist. Additionally, Dr. Courey was among the top 15 vote-getters and was invited to be a member of the Top Dentist professional advisory board. This is his fourth time as a top dentist. Top Dentist, Dr. Courey, proudly cares for patients from Manalapan, Freehold, East Brunswick, Marlboro, Old Bridge, North Brunswick, Monmouth County, Ocean County, Howell, Colts Neck, Marlton, Holmdel, Princeton, Red Bank, Somerset, and New York, New Jersey and Philadelphia.